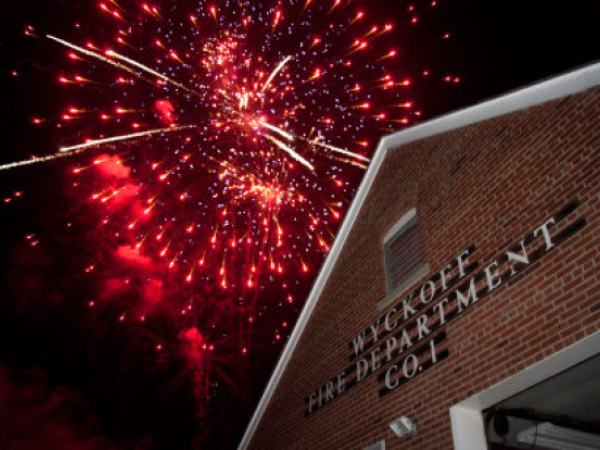 Come out on Saturday, September 3rd to support the Wyckoff Volunteer Fire Department at their annual labor day fire works fundraiser. Tickets are free for children 12 years and under and $10 for those ages 13 and up. Included with price of admission is the fireworks display as well as pre-fireworks entertainmaninment including a DJ, rides, and food vendors. Gates open at 5:00 with the show expected to start around 8:30.